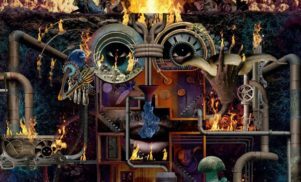 Stream Future Brown's self-titled debut album - FACT Magazine: Music News, New Music. The guest-heavy affair is now available to hear in full. 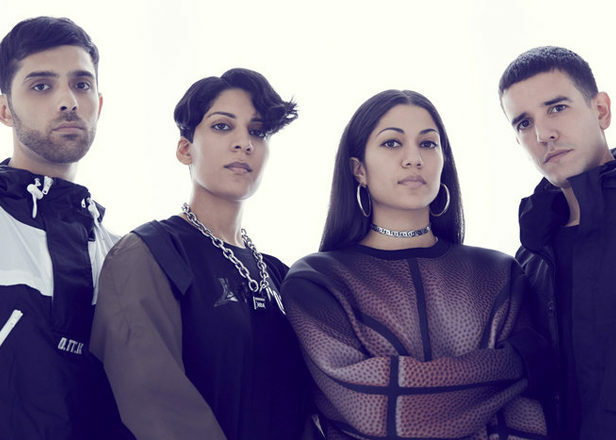 Future Brown — the underground supergroup comprised of Fatima Al Qadiri, Lit City Trax boss J-Cush and Nguzunguzu pair Asma Maroof and Daniel Pineda — have unveiled their self-titled debut album, due to be released later this month via Warp. 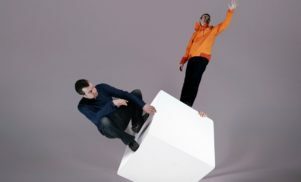 The album features vocal contributions from Chicago rappers Tink, YB, Johnny May Cash and King Rell, Fade to Mind’s Kelela, bop stars Sicko Mobb, London city warlord Riko Dan, Prince Rapid and Dirty Danger of Ruff Sqwad, former Roll Deep MC Roachee and more. Future Brown’s self-titled debut is released on February 24 via Warp. You can check the tracklist below and stream the album in full over at NPR.